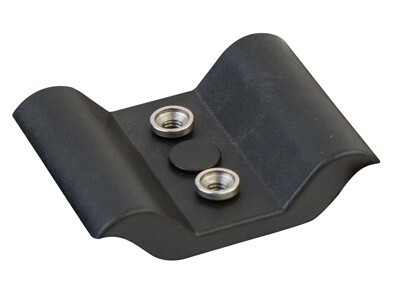 Introducing the lowest profile bipod mount available. 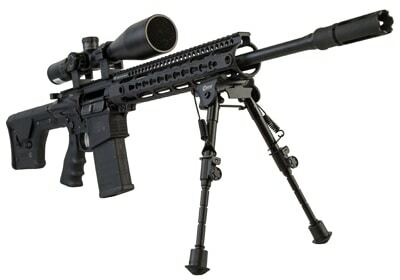 The Caldwell M-LOK/KEYMOD 6-9 XLA Bipod is lightweight, sturdy and ready for all situations. 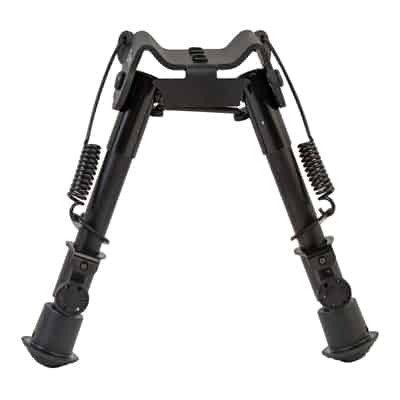 Shoot with confidence while utilizing the heavy duty aluminum construction, quick-deployment legs and soft rubber feet for enhanced stability. 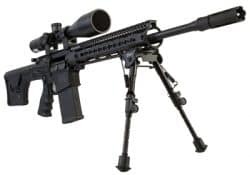 This tactical rifle bipod features everything needed to securely fit your rifle and create the ideal shooting experience.